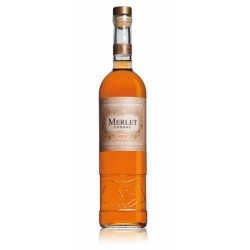 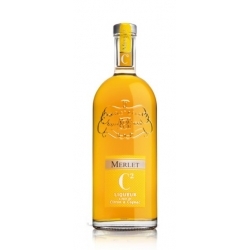 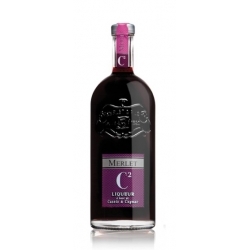 The Merlet XO Cognac is the classic par excellence for lovers of old eaux-de-vie. 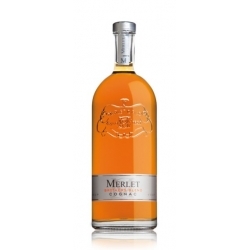 It’s round and warm, extremely elegant. 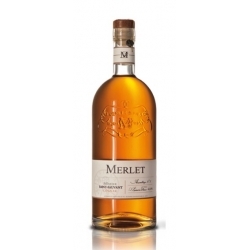 Gilles and his sons Pierre and Luc produce this blend with very old cognacs (aged for at least six years) distilled in their stills and matured in the family’s cellars. 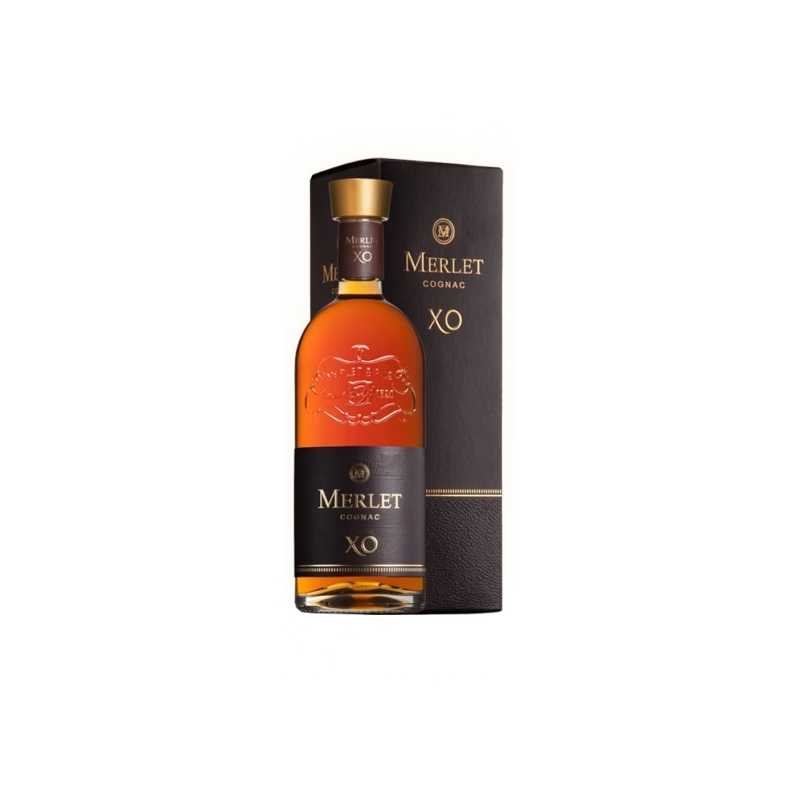 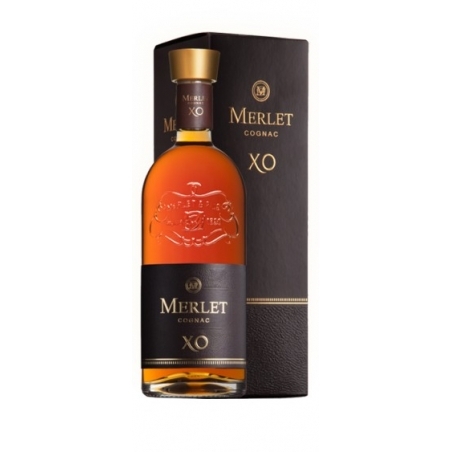 The Merlet XO Cognac is made with eaux-de-vie from different ‘crus’ of the appellation and offer a rich and fruity aromatic palette, characteristically Merlet. 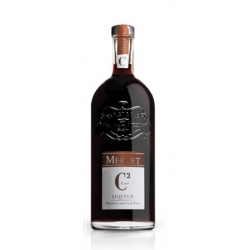 Colour: Dark brown with golden tinges. 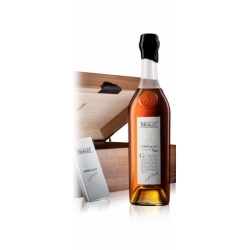 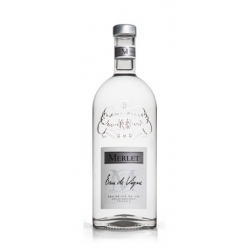 Nose: Rich and complex, with an ample aromatic range that goes from orange peel and vanilla to white flowers. 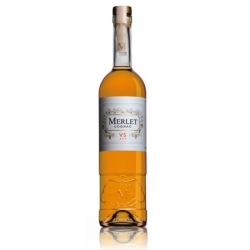 Palate: Clean, then round and ample, with fine woodiness. 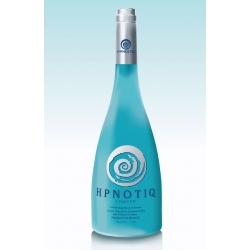 The fruit notes are clear and lasting.